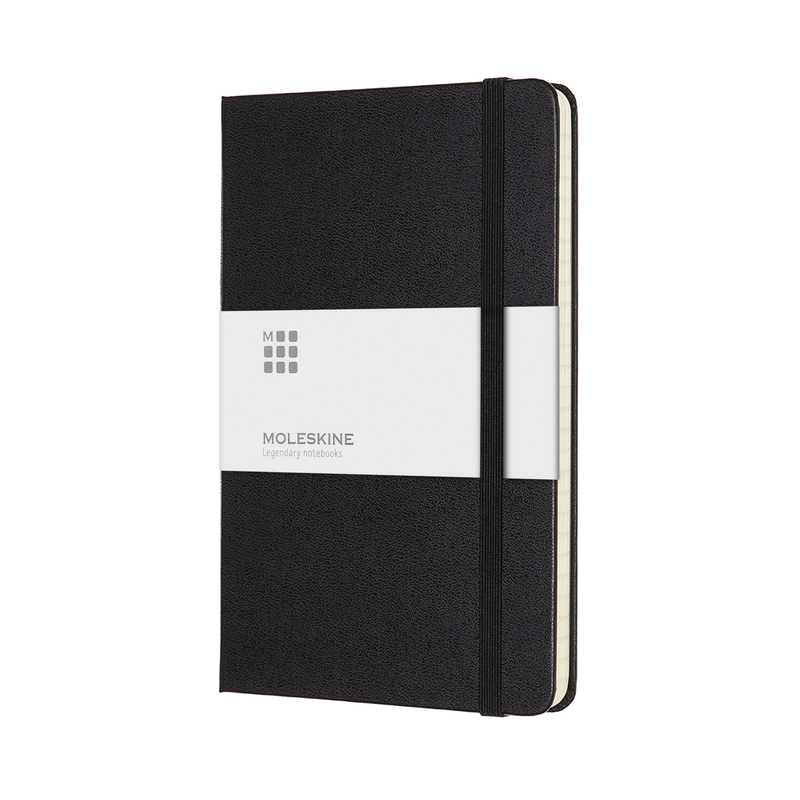 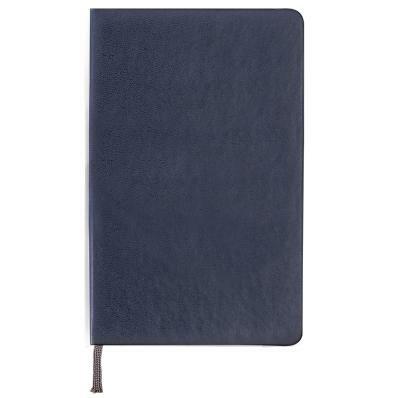 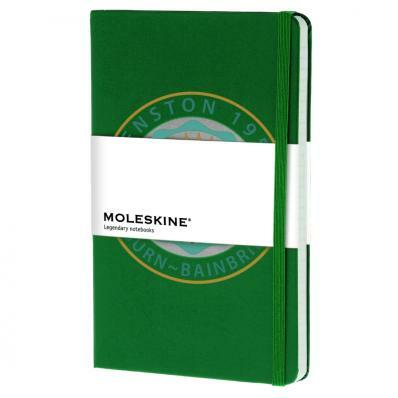 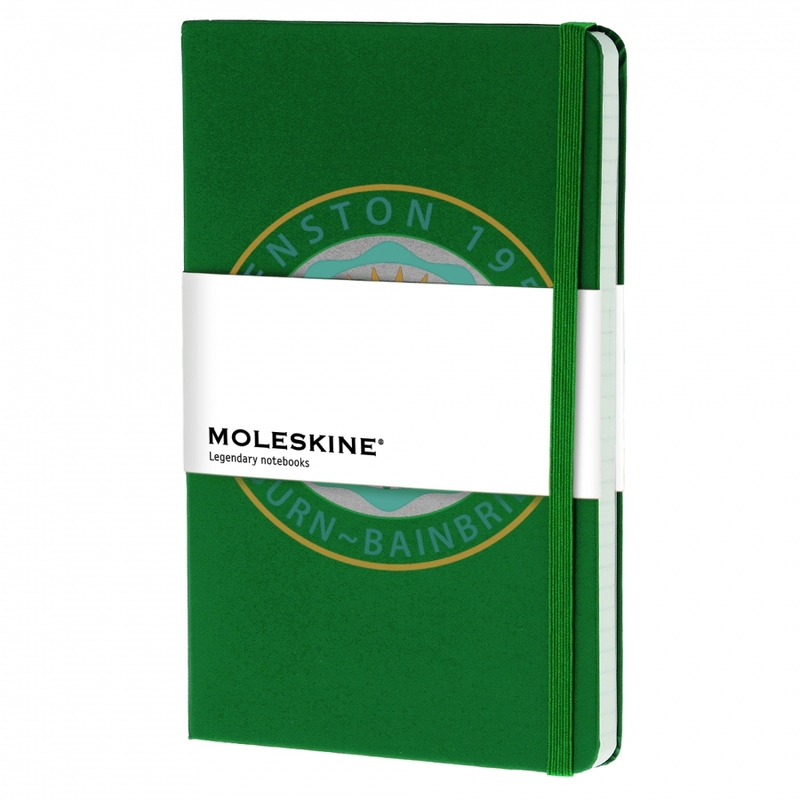 This basic, yet classic notebook is one of the best selling Moleskine notebooks. 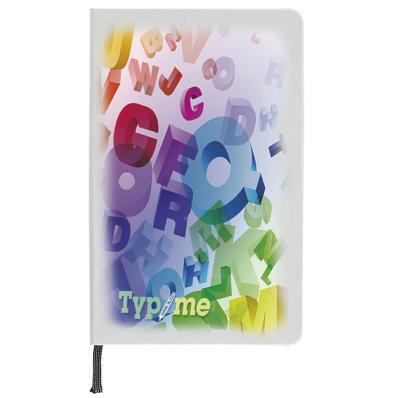 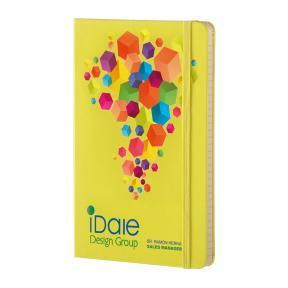 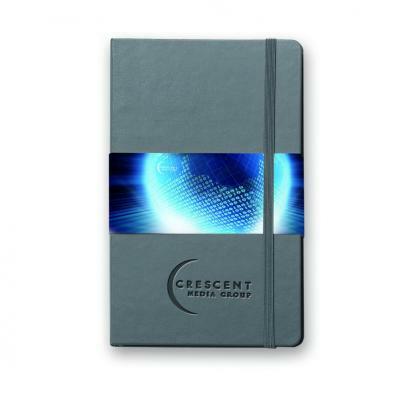 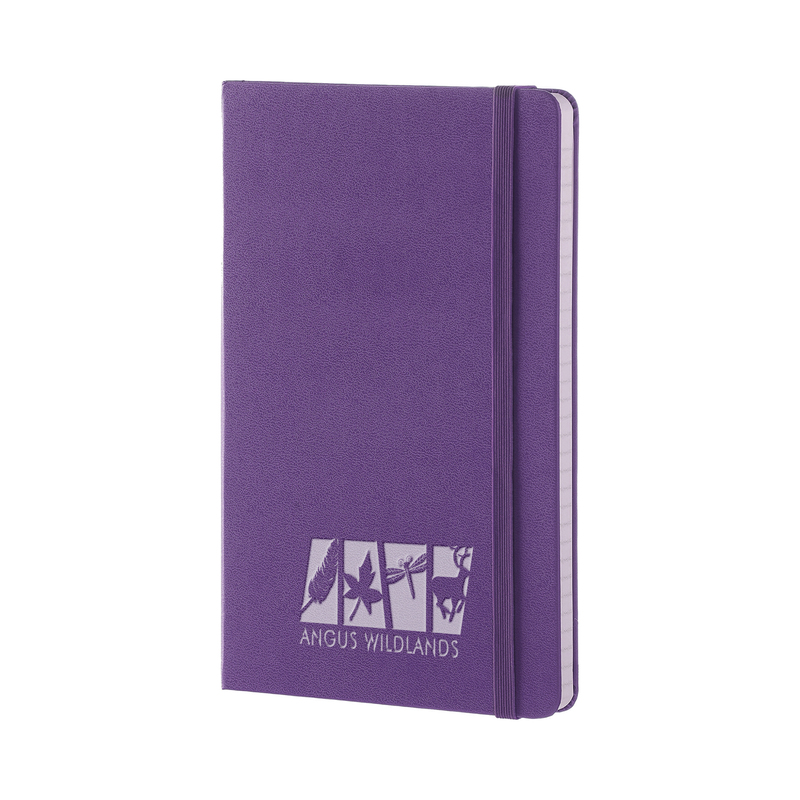 This reliable travel companion is ideal for calculations, thoughts and passing notes. 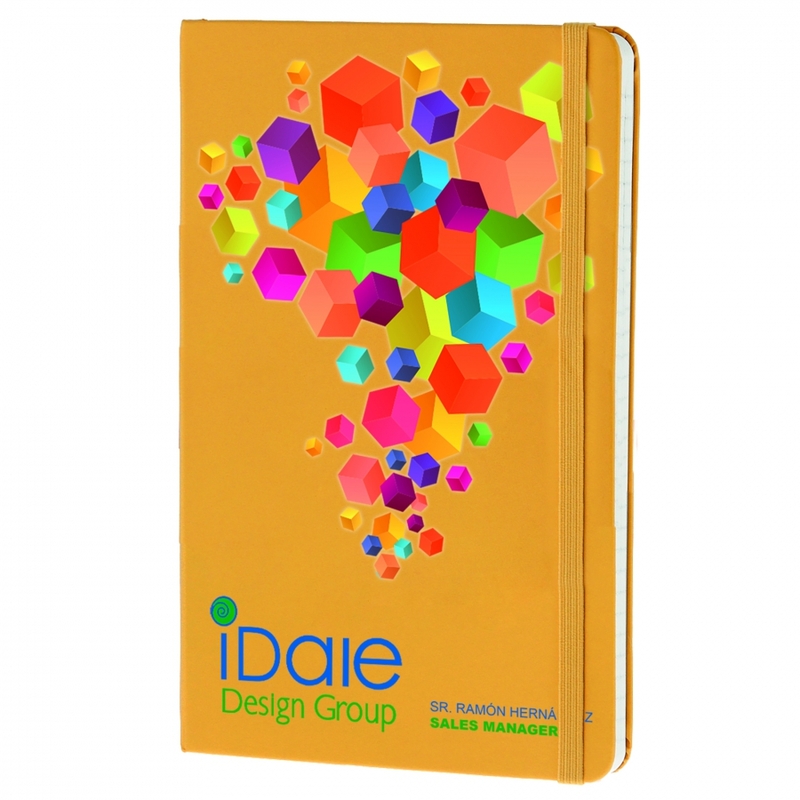 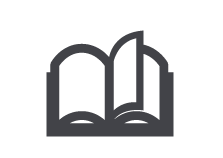 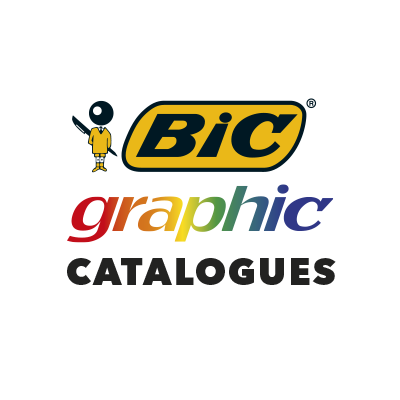 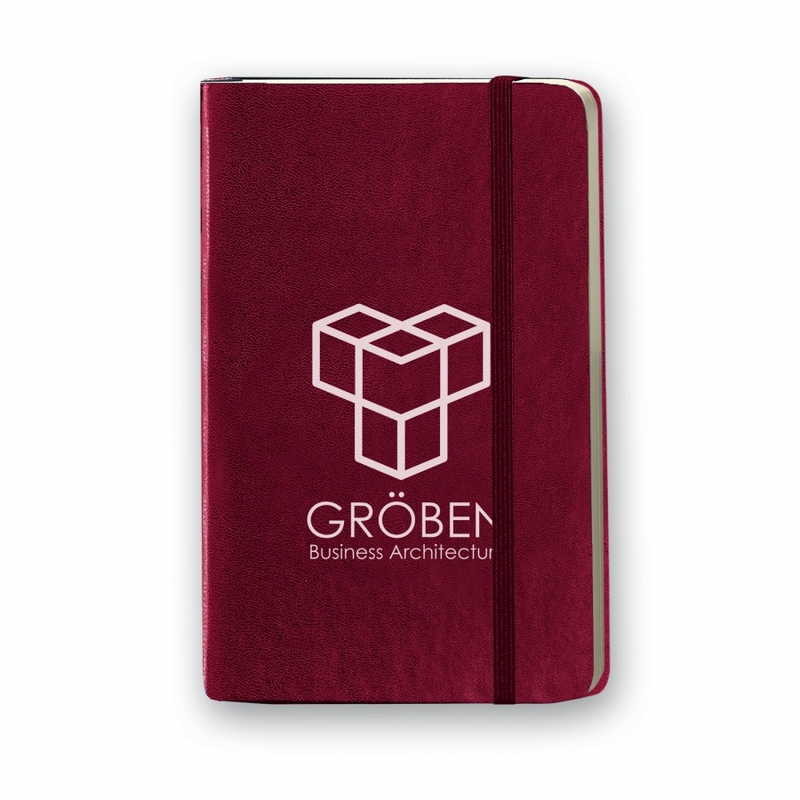 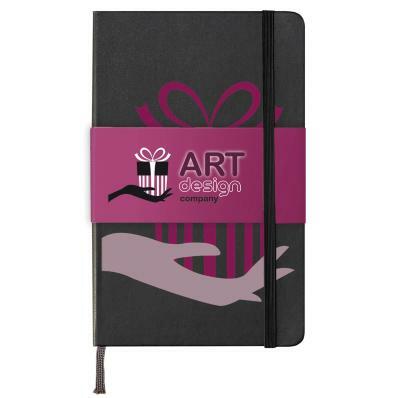 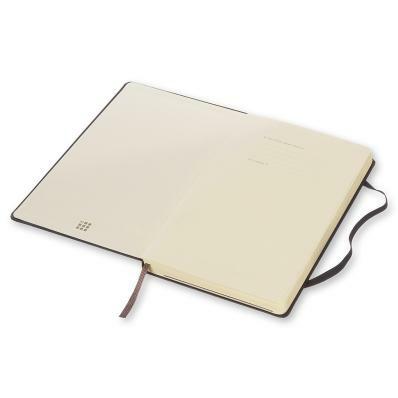 It has a cardboard bound cover with rounded corners, paper, a bookmark, an elastic closure and an expandable inner pocket that contains the Moleskine history. 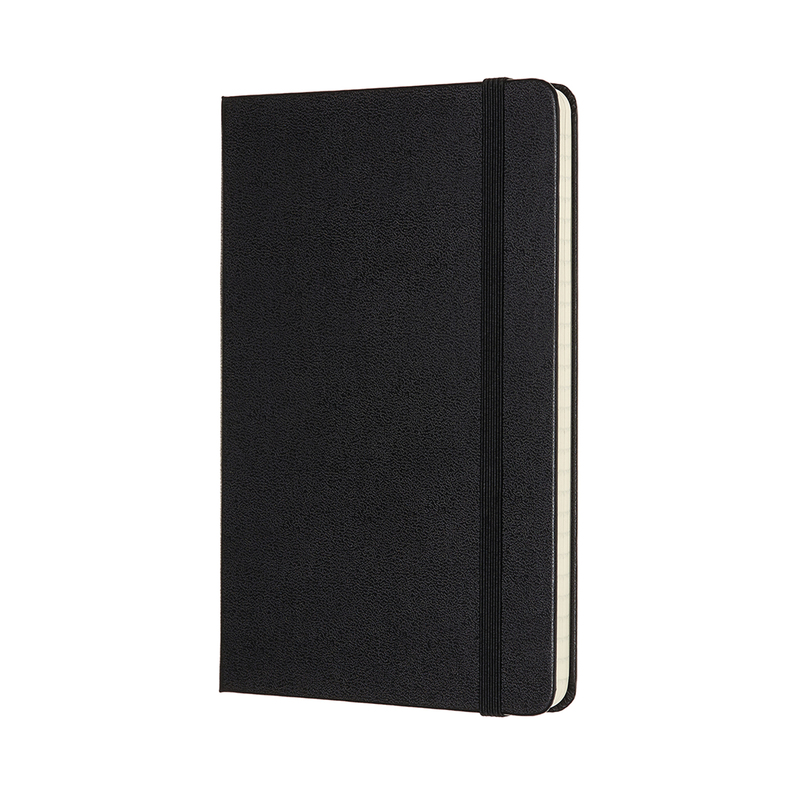 Ruled paper. 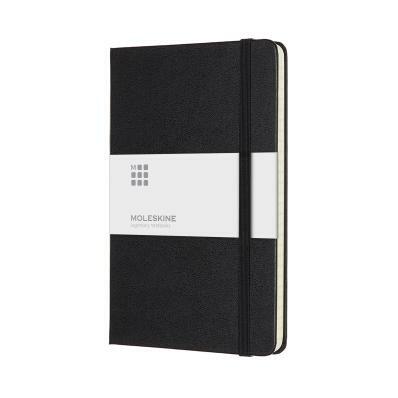 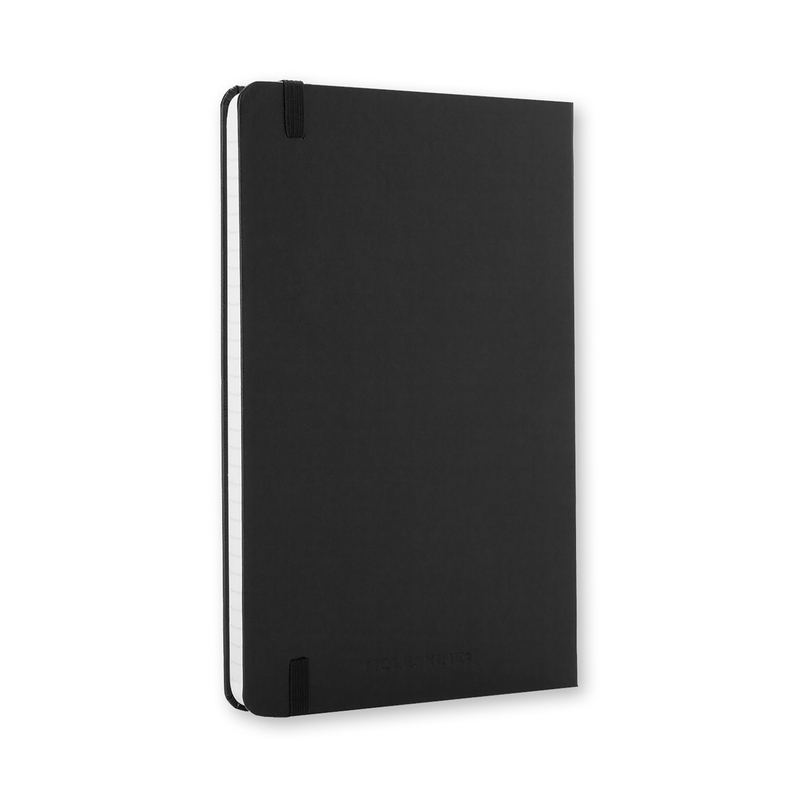 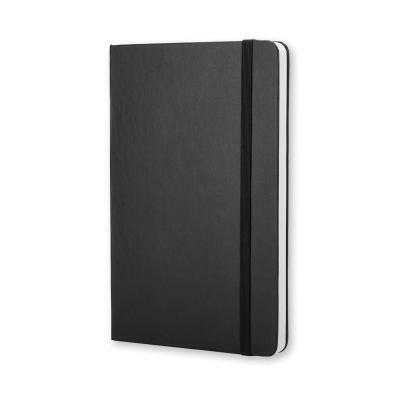 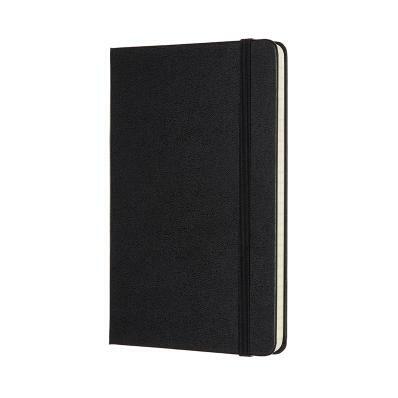 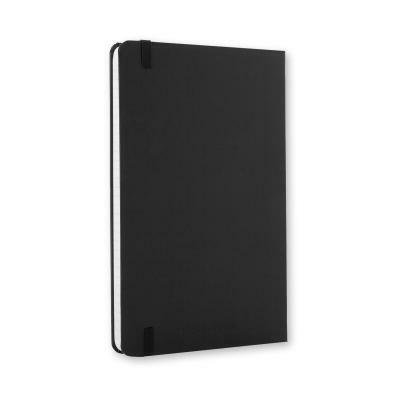 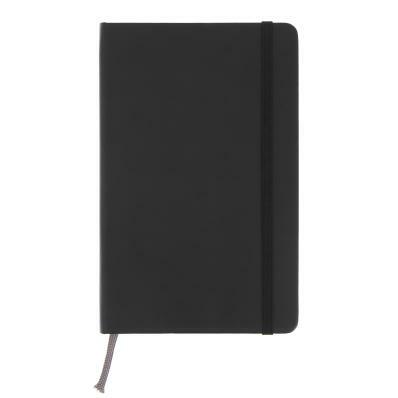 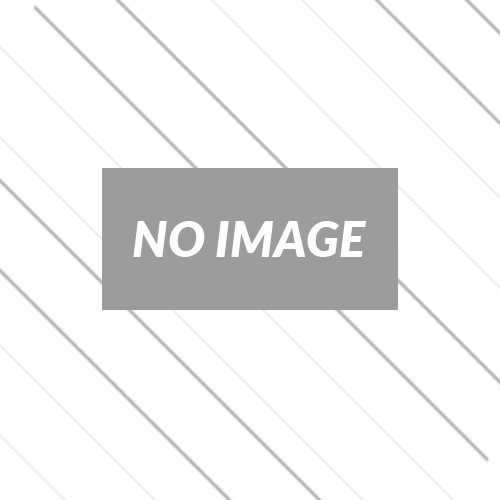 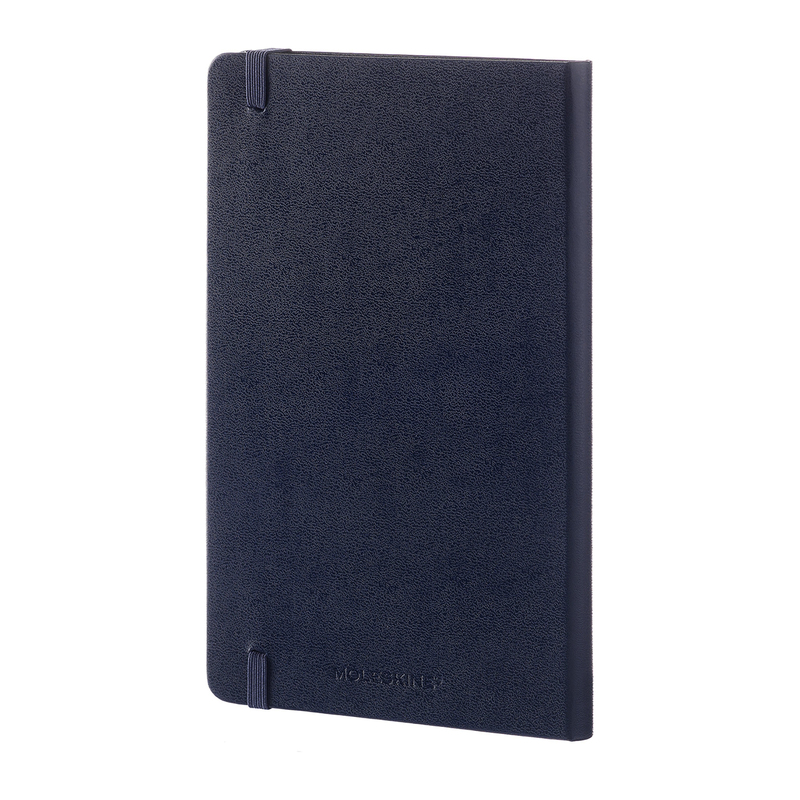 Description This basic, yet classic notebook is one of the best selling Moleskine notebooks. 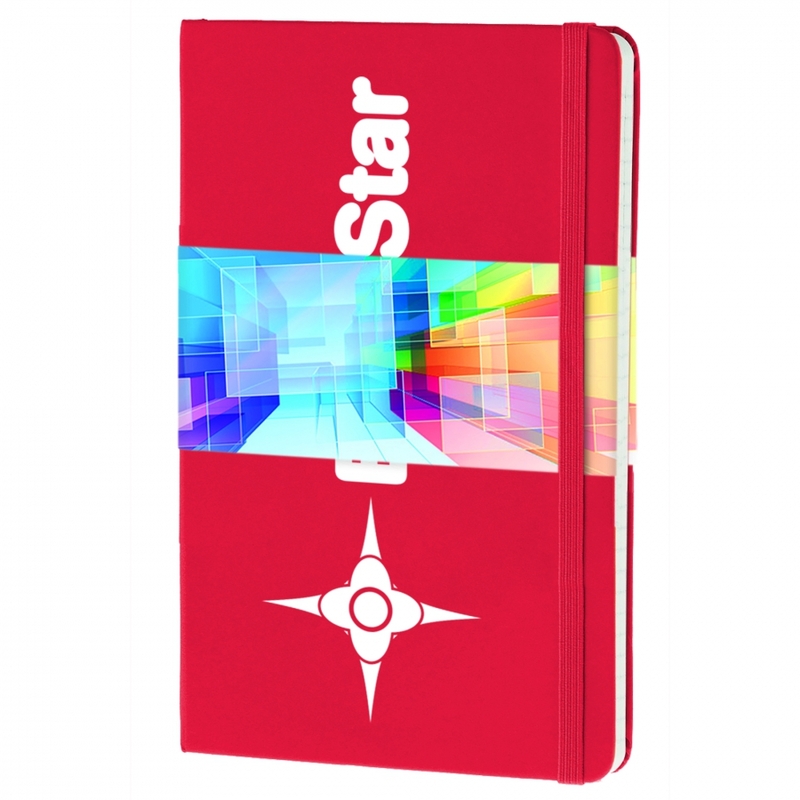 This reliable travel companion is ideal for calculations, thoughts and passing notes. 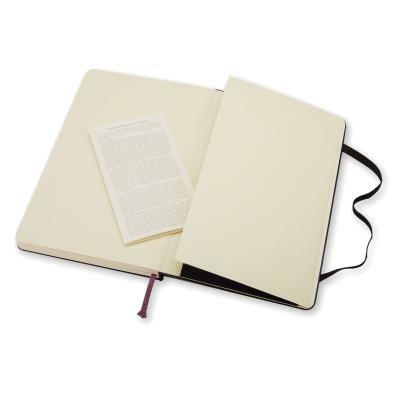 It has a cardboard bound cover with rounded corners, paper, a bookmark, an elastic closure and an expandable inner pocket that contains the Moleskine history. Ruled paper.